Nawaz Sharif has been refusing a deal but the state agencies are pressurizing PML(N) leadership and other politicians by involving them in different cases. The leader of Pakistan Muslim League (N) Former Prime Minister Nawaz Sharif made a secret deal with the government, sources learned. National Accountability Bureau (NAB) and other state agencies are pressurizing PML (N) leadership and other politicians by involving them in cases with the purpose to convince Nawaz Sharif for a secret deal under National Reconciliation Order (NRO). Nawaz Sharif has been repeatedly refusing a deal and the proof is after he was disqualified from the position of Prime Minister he is facing all cases against him, appearing on court hearings on regular basis, sources said. 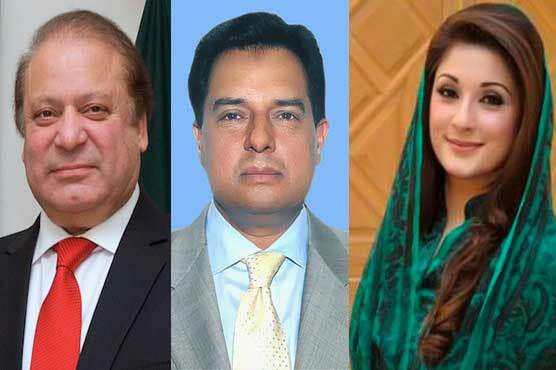 He also spent time behind bars along with his daughter Nawaz and son-in-law Captain (retd) Safdar, and is out on bail. The state agencies also want him not to be part of any movement against the present government under the deal for the next three years, nor his party will start any protest movement. However, he will be given freedom for political activities after three years.